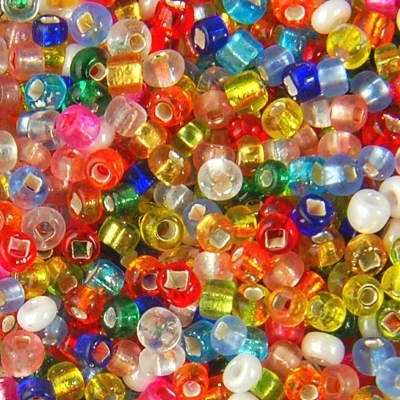 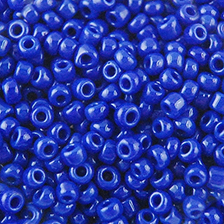 Seed Beads are very small, smooth, and round-shaped beads, usually made of glass. 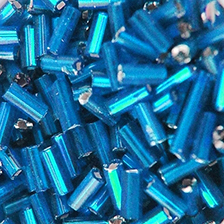 They are manufactured using technology for cutting glass tubes with holes into various sized pieces. 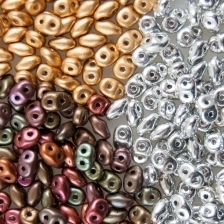 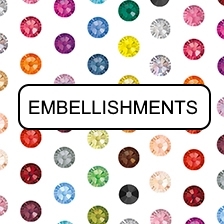 These pieces are then rounded and polished, for different effects and applications. 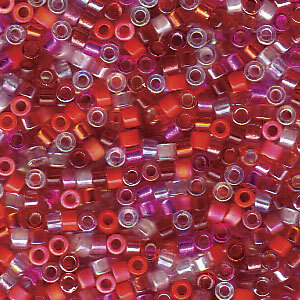 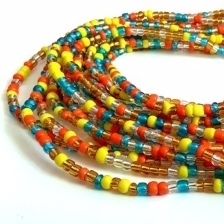 Seed beads are available in a large range of sizes, the most popular being 11/0, 10/0, 8/0 & 6/0....generally they will range from under 1mm to several millimeters in size.